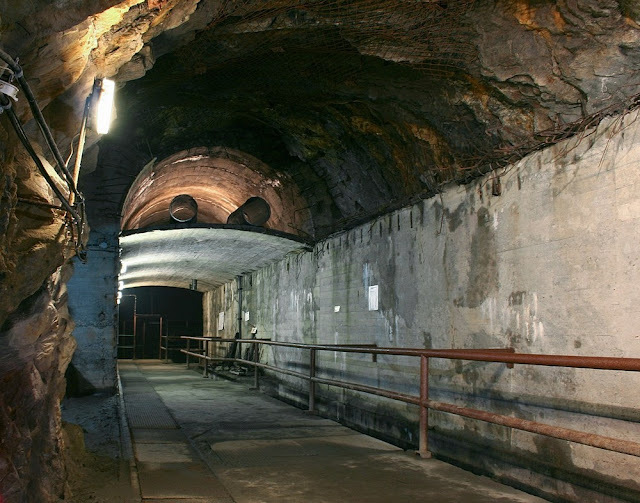 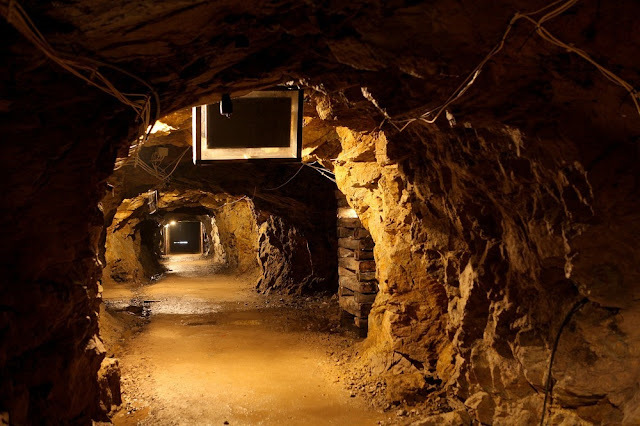 Eighty kilometers to the south of Wroclaw, underneath Poland’s oldest mountain range, the Owl Mountains, lies a massive underground complex and tunnel system built by the Nazis. 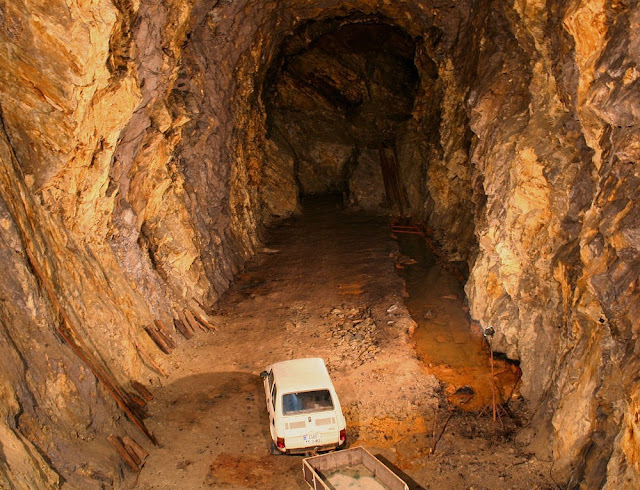 The exact purpose of these tunnels is not known, nor is its true size because the complex was never completed. 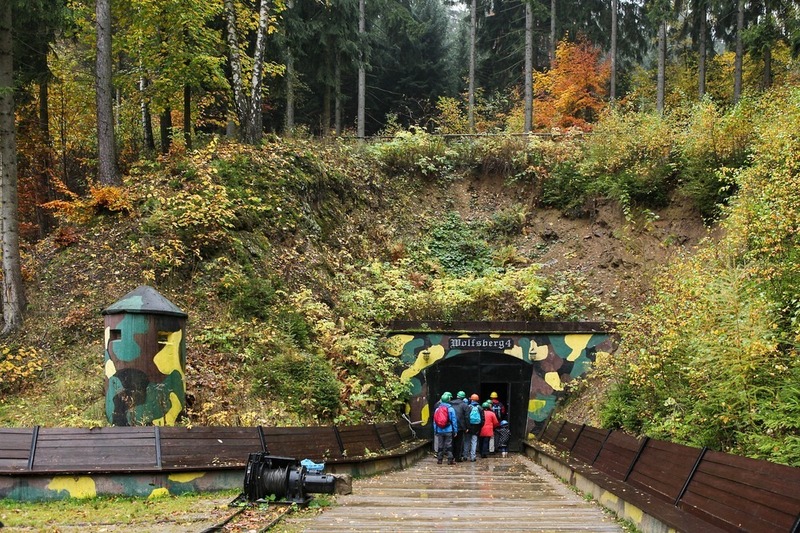 More than nine kilometers were excavated, but only a small section was reinforced by steel and concrete before the Nazis were driven out of the region by the arriving Red Army. 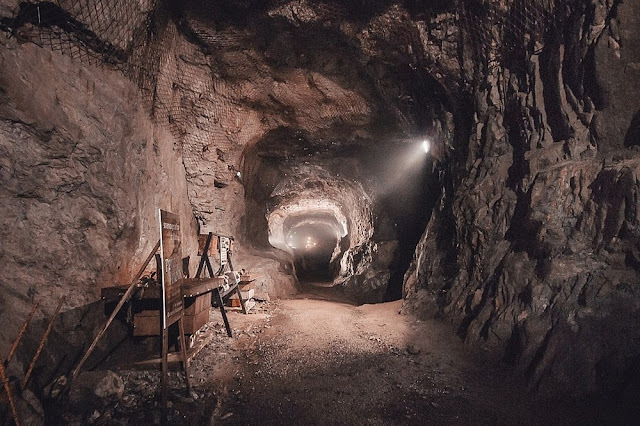 Some say the tunnels were meant to serve as the Führer’s headquarter, while others believe it was supposed to be used as an underground weapons factory.